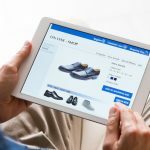 Even if you have the best web design in the world, your e-commerce store isn’t going to make any sales if no one visits your site in the first place. 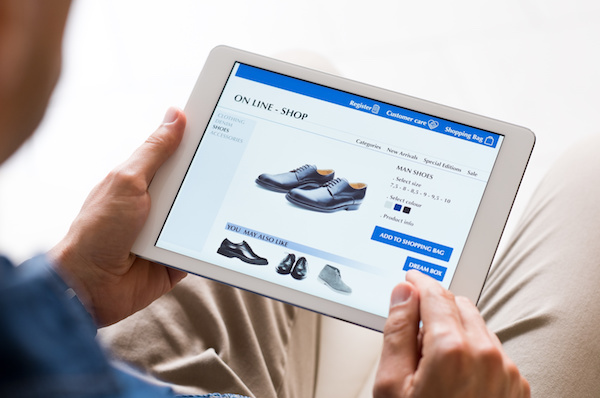 Thankfully, there are many ways to improve the number of unique visitors your store receives. Here’s how to increase website traffic. Social media is a tool that e-commerce businesses simply must have in their arsenals these days. Platforms like Facebook, Instagram, and Twitter are excellent methods to both engage with your current customers and advertise with your current customers’ friends. Every time you get a like or a share you essentially get free marketing courtesy of your fans. Also, smart, deliberate hashtag use can be an effective way to reach brand new customers on certain platforms, such as Instagram and Twitter. There are many tactics you can employ as part of a well-rounded SEO strategy, from producing quality original content for which your target audience is searching to writing concise and articulate meta descriptions. Check out our SEO Audit if you’re not sure where to begin. Marketing emails are an efficacious tool for staying in touch with your customers, but they must be used correctly. Don’t oversaturate the market. If you’re constantly bombarding your clientele with emails, they’re going to stop reading them, or maybe even unsubscribe entirely. By sending emails that your customers actually want to read, such as communications featuring exclusive information or details about deals, you increase the likelihood that your marketing email strategy will lead to an increase in website traffic. This can increase readership in two ways. Not only do existing customers experience interest in the prospect of reading a blog by a special guest, but if you get a guest blogger who already has a following, you get to reach a whole new set of potential clients. If you want to know more about how to increase website traffic, our experts would be glad to speak to you about your business’s specific needs. To learn more, please contact Numinix. Which of these strategies are you going to employ? Let us know in the comments below.